Neighbourhood Central are now offering Home Care Packages. A Home Care Package helps you live independently in your own home for longer, as well as providing choice and flexibility in the way that the care and support is provided. 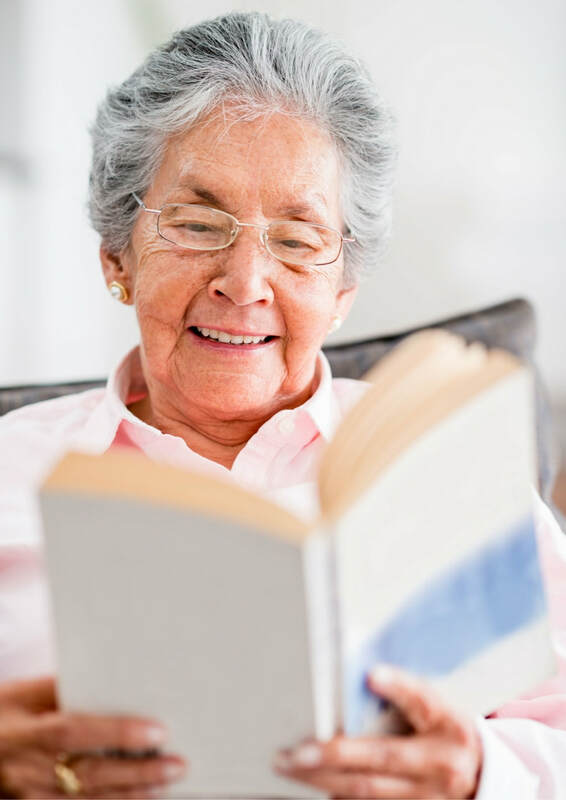 The Australian Government provides a subsidy to an approved home care provider towards a package of care, services and case management to meet your individual needs. We understand that each client is different and has specific needs. We put people first and personalise each service to ensure that you can remain independent. Neighbourhood Central provides quality, individualised services to support you to remain living in your own home and within your community. We are inclusive, respectful and empowering, helping to make a difference and impact people’s lives. · Other types of assistance tailored to your needs. Neighbourhood Central has forty years’ experience in providing quality, individualised services to older people and their families. We are a person-centred organisation that is passionate about supporting choice and independence to meet individuals’ needs and to help people pursue their personal goals. To find out more please contact Neighbourhood Central to discuss your requirements.